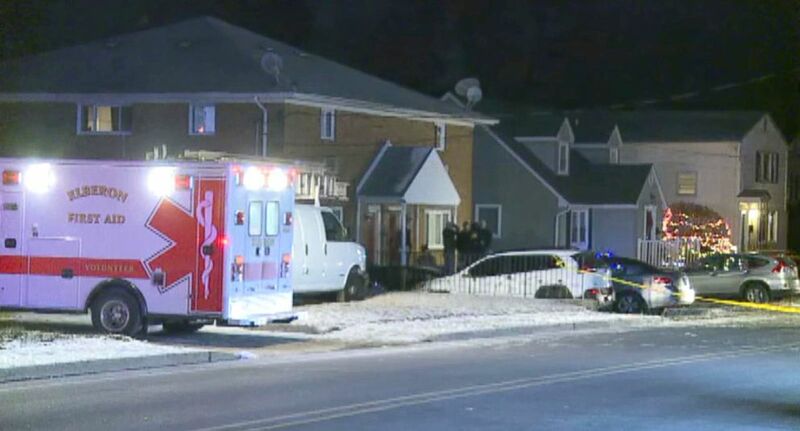 Why a 16-year-old boy allegedly shot and killed his parents, his sister and a family friend moments before New Year's is still unclear, a New Jersey prosecutor said today. 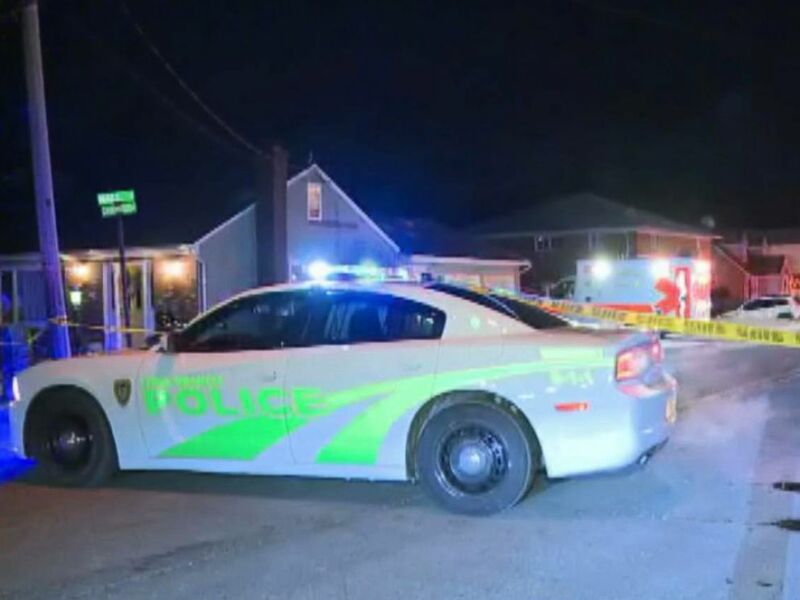 The boy is accused of killing his father, Steven Kologi, 44; mother, Linda Kologi, 42; sister, Brittany Kologi, 18; and family friend Mary Schultz, 70, inside his family’s home in Long Branch, New Jersey, home at 11:43 p.m. on New Year's Eve, according to Monmouth County prosecutors. They were shot dead at close range. "At this point, we don't have a motive," Monmouth County Prosecutor Christopher Gramiccioni said today. Investigators remove a body from the home in Long Branch, NJ, January 1, 2018, where a 16-year-old boy shot and killed 3 family members and a friend on New Year's Eve. The 16-year-old suspect, whose name has not been released, was taken into custody without incident, Gramiccioni added. 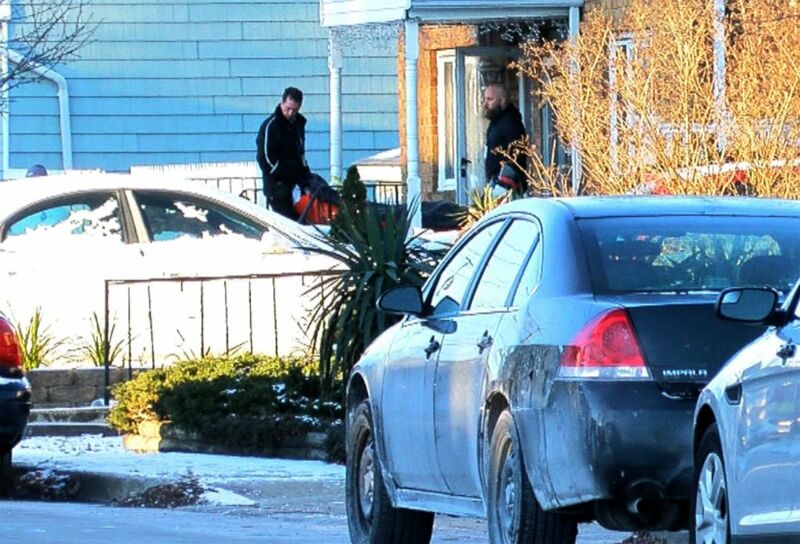 Three people escaped the home unharmed: a grandfather of the suspect, a brother of the suspect and an acquaintance of the family friend, Gramiccioni said. A dog and several cats were also not injured. The crime scene outside the house in Long Branch, NJ, where a 16 year-old shot and killed members of his family and a family friend on New Year's eve. The prosecutor called the crime an isolated, domestic incident on Monday and said there's no risk to the public and no connection to terrorism. There wasn't a history of calls from the home and the suspect wasn't previously known to law enforcement, Gramiccioni said. "This is a heartbreaking family tragedy," Gramiccioni said today. "This is a situation we often don't find ourselves in." The weapon used -- a semi-automatic assault rifle -- was registered to a family member, he said. The teen faces four counts of murder and is due in court Wednesday. Five months before they were allegedly shot by their son, Steve and Linda Kologi were notified they were facing foreclosure on their home in Long Branch, court records showed. Then, in December, their lender asked a judge to declare the couple in default on a 2006 mortgage. The couple filed for bankruptcy in 2009, court documents showed. The Kologis listed income from his job as a mailman and $72,000 in credit card debt and a $15,000 car lease. Long Branch Public Schools Superintendent Michael Salvatore said in a letter to families today that the killings involved "a beloved Long Branch family." "This grievous event has left us all with many questions and a flurry of emotions," Salvatore said. "It is with deep compassion that we extend condolences and hope to provide the strength and resources the community needs during this difficult time." He said professionals are available to help children, parents and staff.